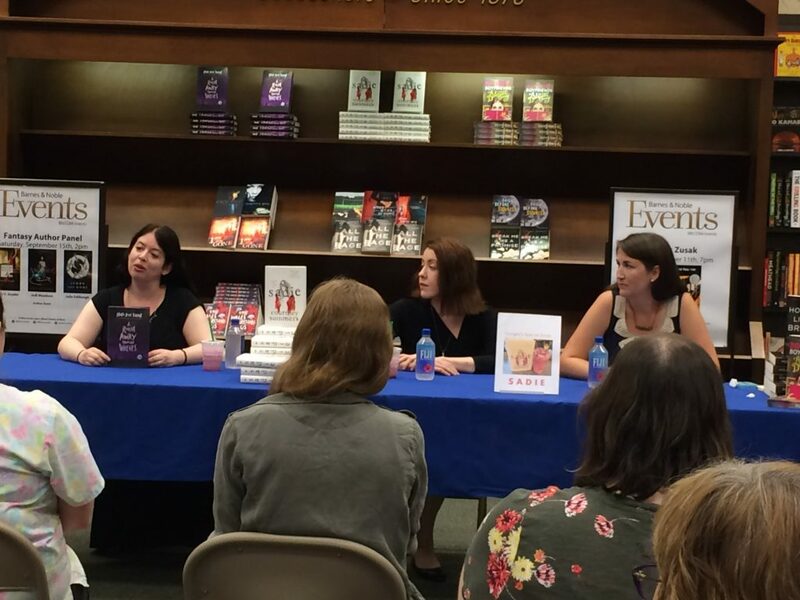 My fifth novel is out in the world! 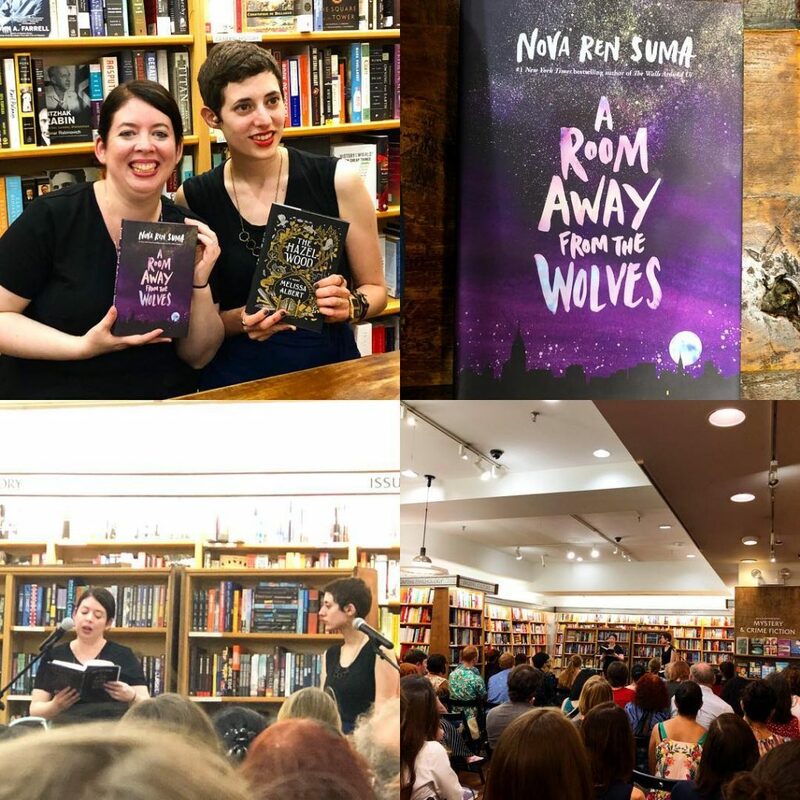 I was so thrilled to celebrate the release of A Room Away from the Wolves at a some wonderful bookstores during release week, and with so many wonderful people! 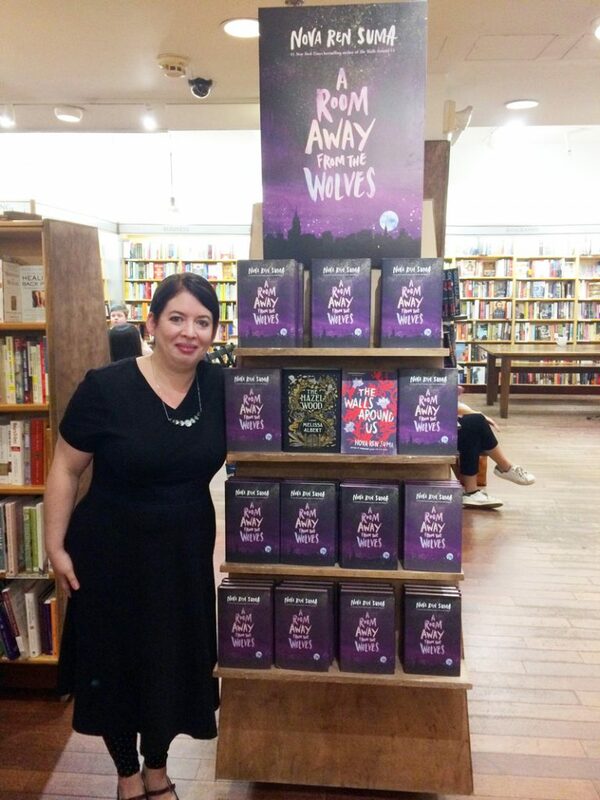 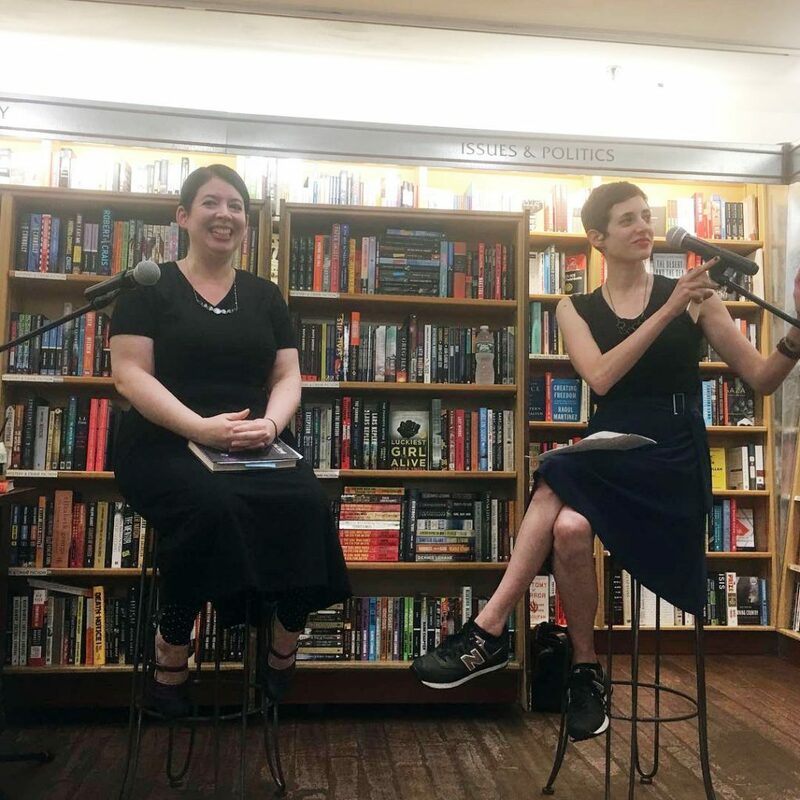 A Room Away from the Wolves came out on September 4, and I was thrilled to hold my pub day launch event at McNally Jackson in New York City, with the glorious Melissa Albert (The Hazel Wood) introducing and interviewing me with fantastic questions that brought about Ouija board confessions and more. 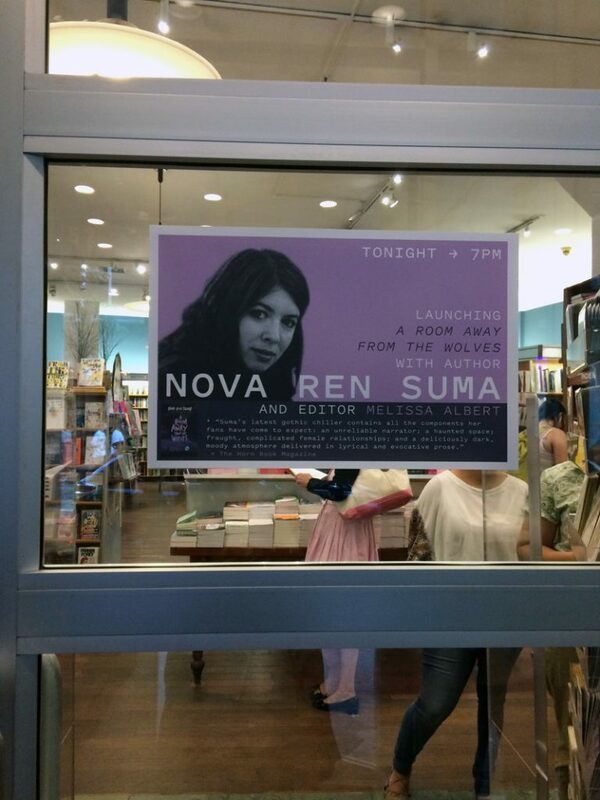 Then on September 6, I had a second launch event in my new home city of Philadelphia! 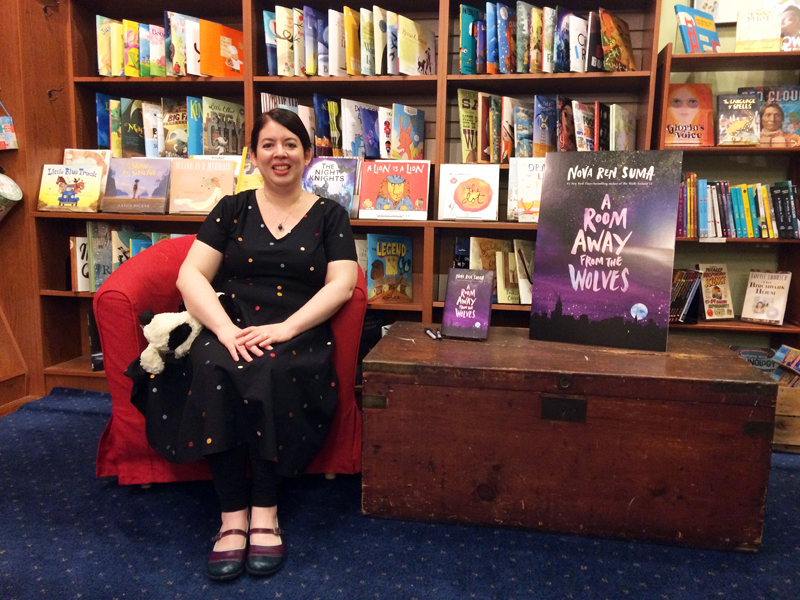 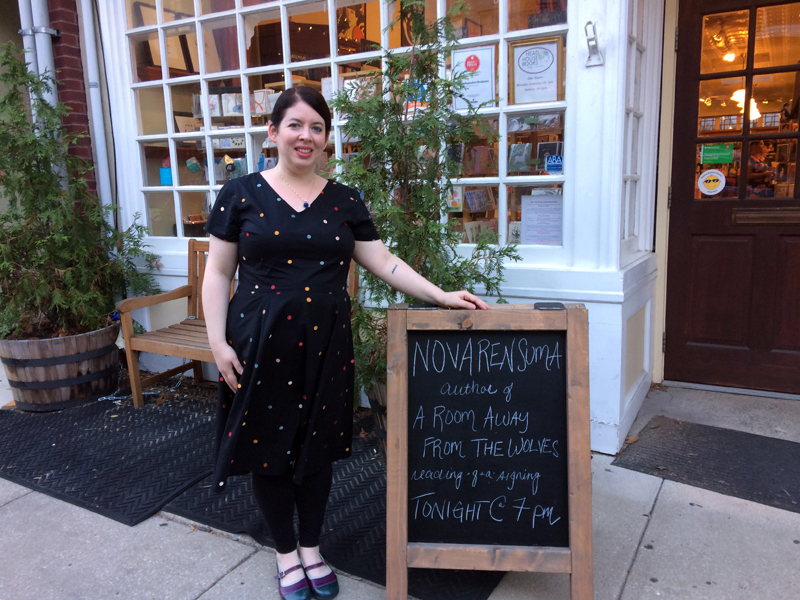 A beautiful indie bookstore called Head House Books hosted me, and I was thrilled to have my first reading of A Room Away from the Wolves there and discuss the book. 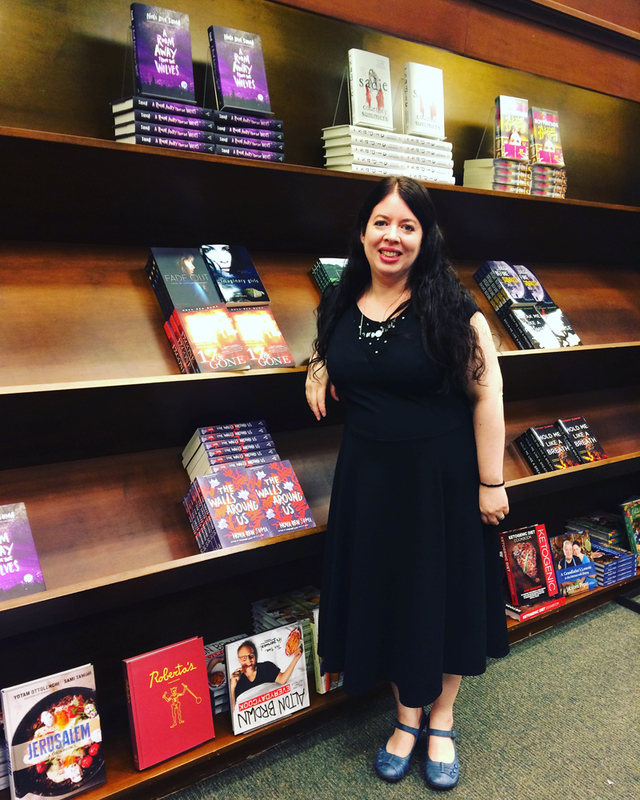 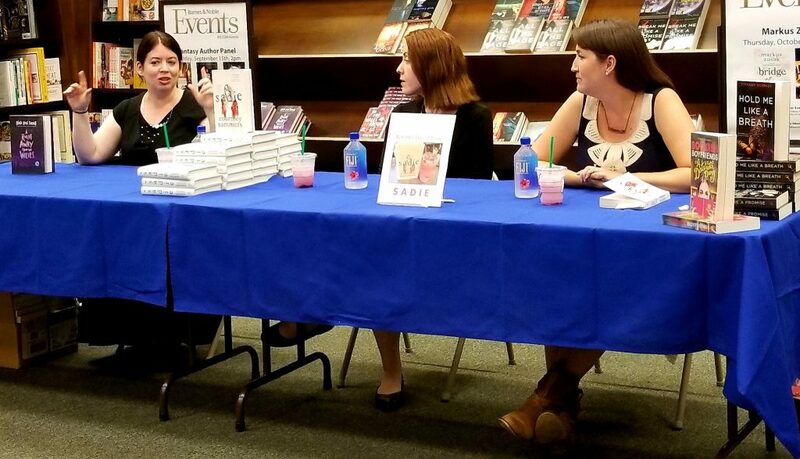 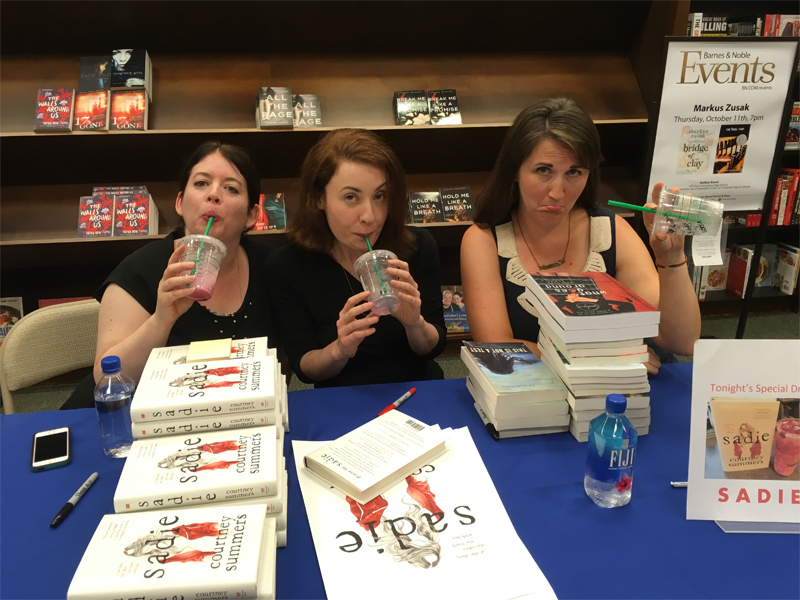 And on September 7, I had the great pleasure of joining Courtney Summers (Sadie) and Tiffany Schmidt (Bookish Boyfriends) for a launch party event for all our books at the Oxford Valley Barnes & Noble in Fairless Hills, Pennsylvania. 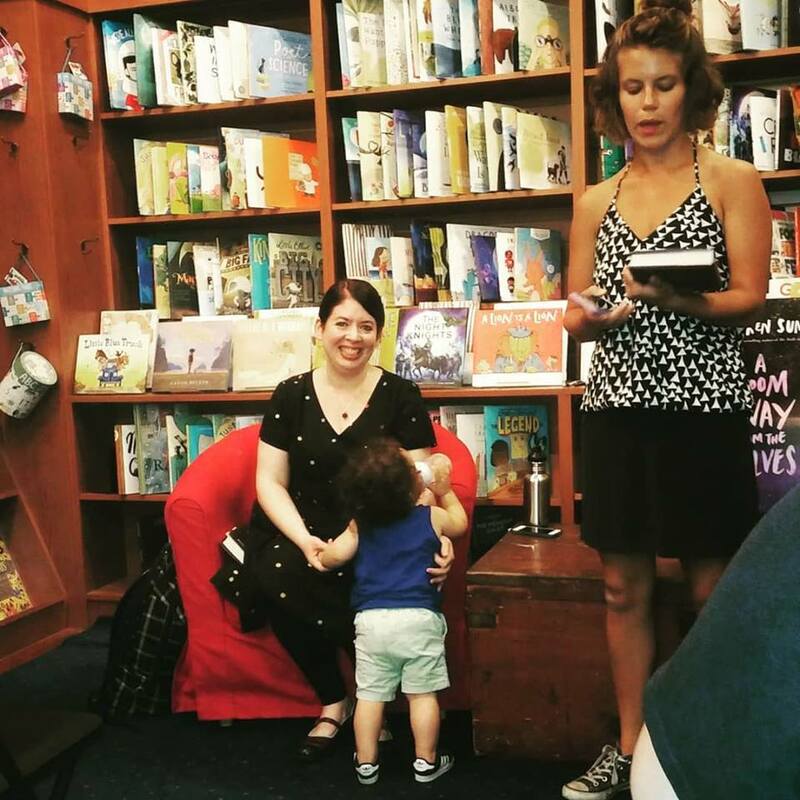 Happy to celebrate a new book! 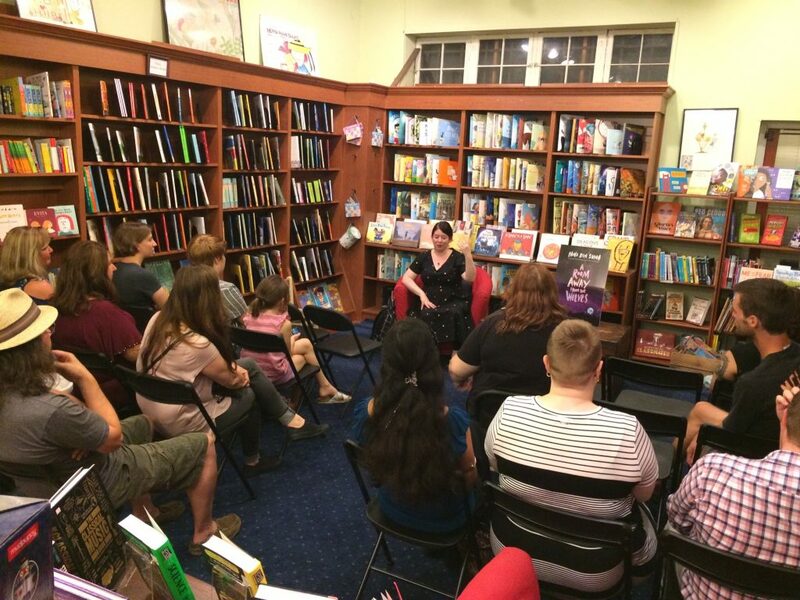 Thank you to everyone involved in making these events so special—and especially to the bookstores that hosted me!